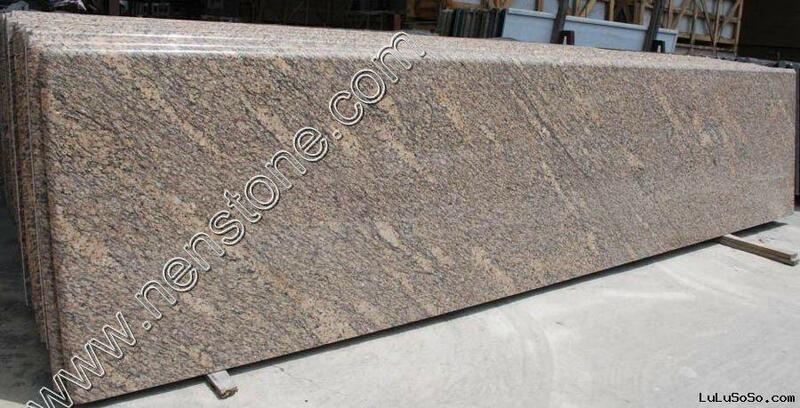 A granite countertop has a significant impact on the overall tone and style of a kitchen. 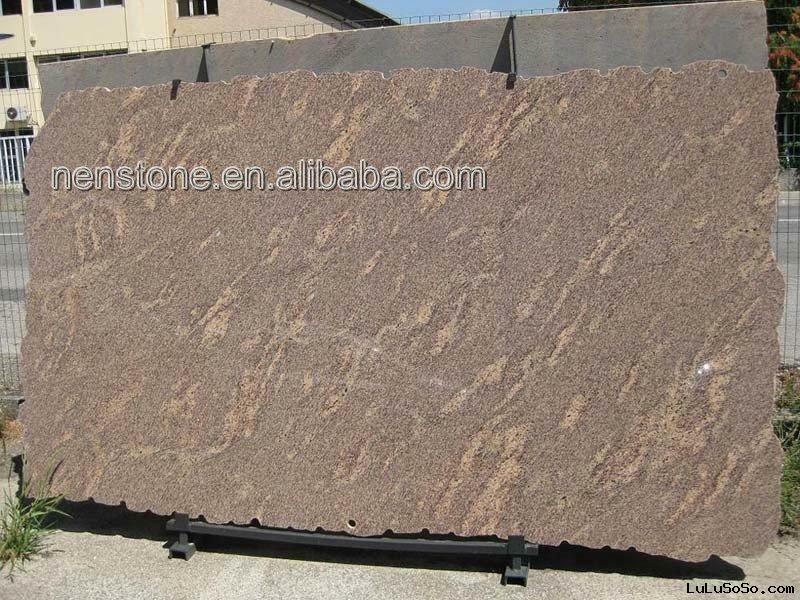 Xiamen Nenstone offer a range of extensive kitchen granite countertops in a variety of shade and colors to suit your kitchen designs. 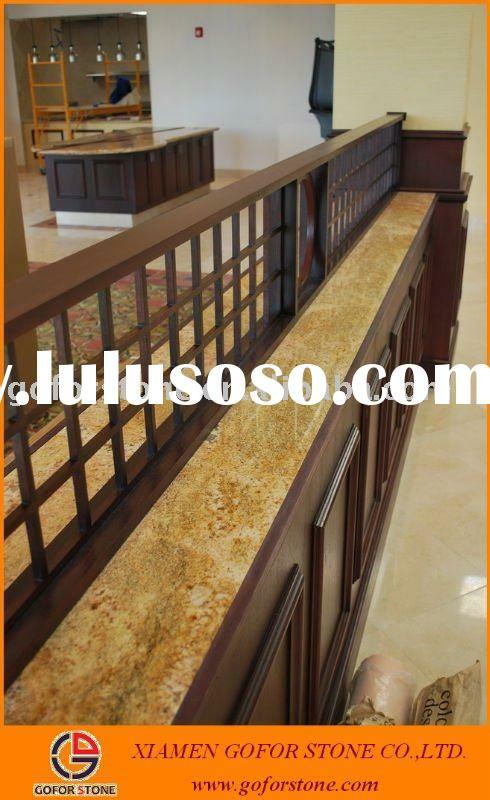 Custom Granite Countertop Pictures, Giallo Fiortio, Giallo Oramental, Black Galaxy, Blue Pearl. 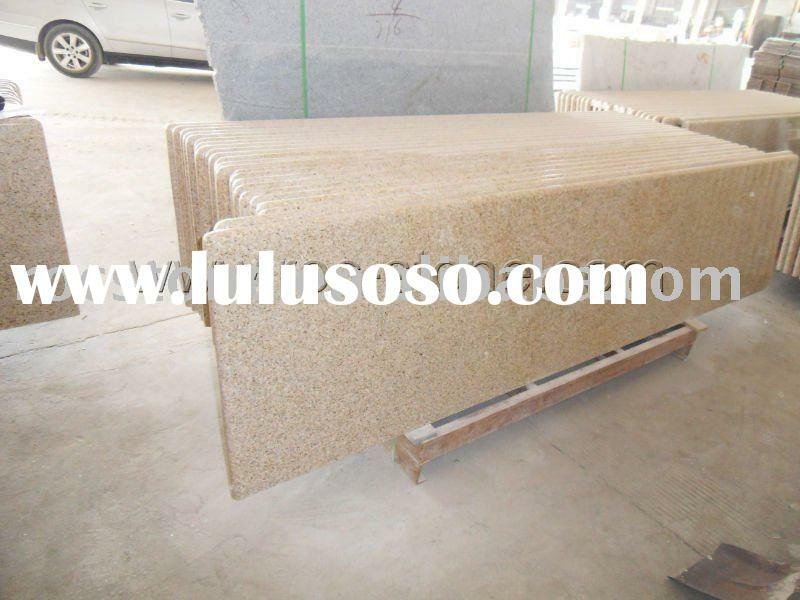 Granite Countertop Pictures. 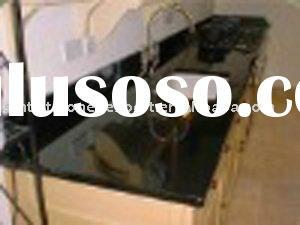 Tan Brown, Black Galaxy, Shanxi Black, Emperald Pearl, Blue Pearl. 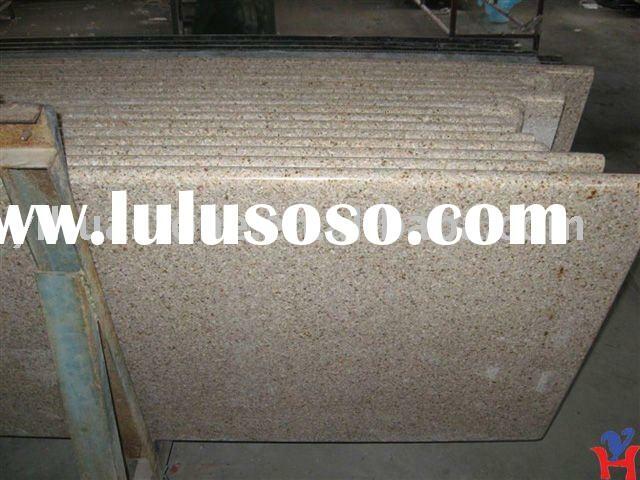 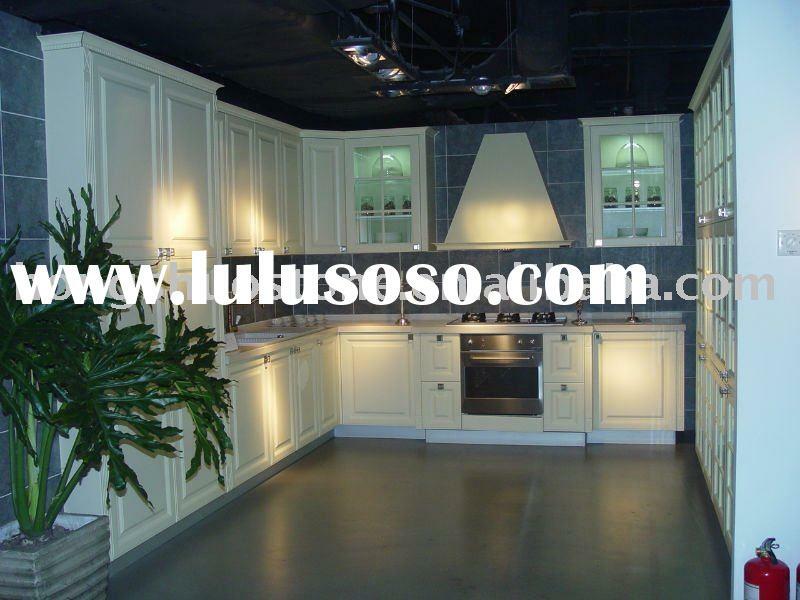 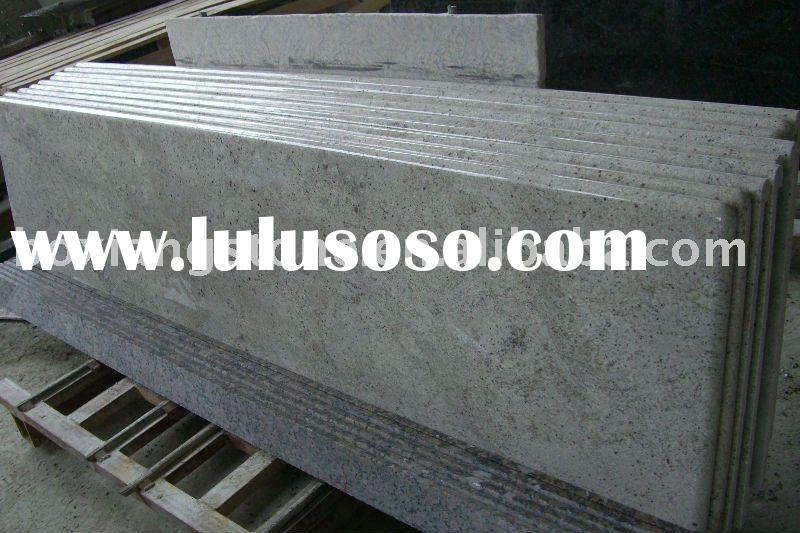 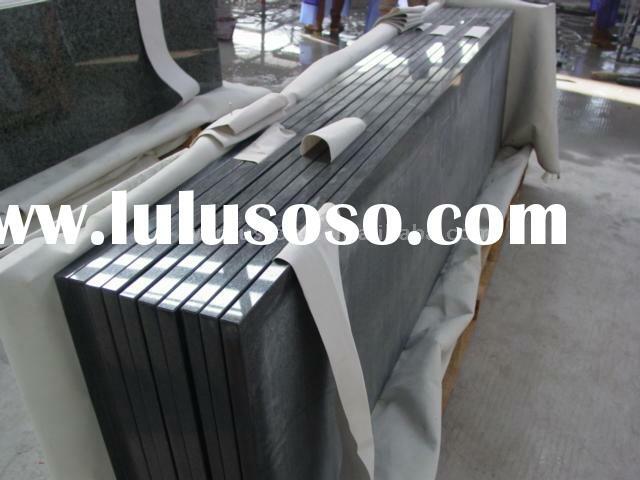 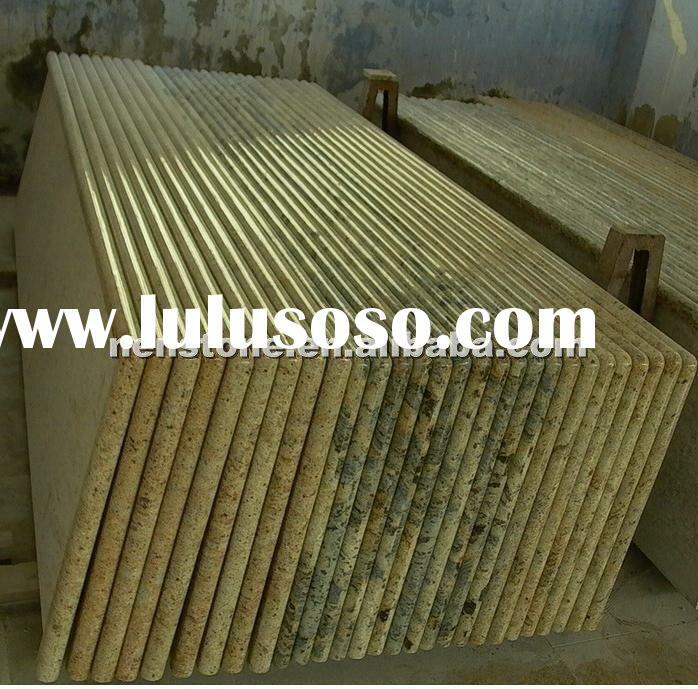 Granite Countertop Pictures, Santa Cecilia Light, Tan Brown, China Ubatuba, Tiger Skin White, G562.